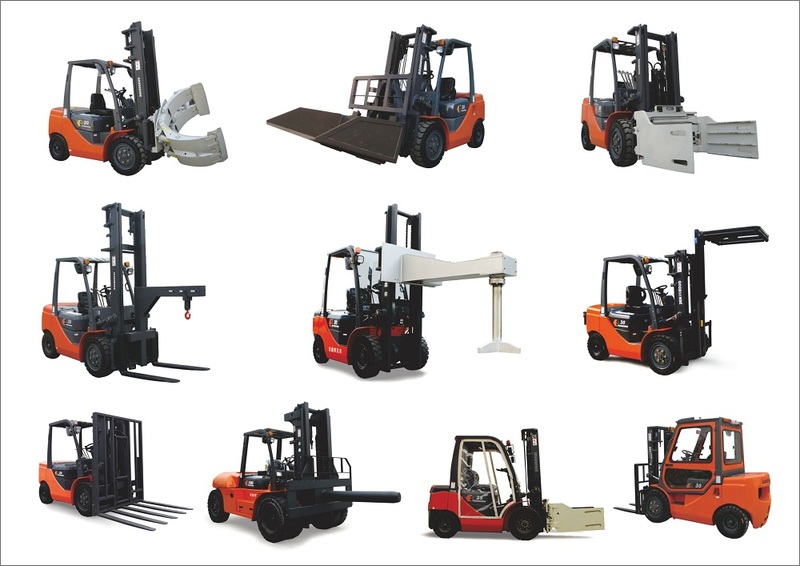 Product categories of Others Attachment, we are specialized manufacturers from China, Economic Forklift Attachment, Different Kinds Forklift Attachment suppliers/factory, wholesale high-quality products of Special Forklift Attachment R & D and manufacturing, we have the perfect after-sales service and technical support. Look forward to your cooperation! 2. You can choose the unitary or the suspension type. If you have any other questions,please contact us directly.Our product are all with high quality.And we invite you to visit our factory. Copyright © 2019 ZHEJIANG GOODSENSE FORKLIFT CO.,LTD All rights reserved.